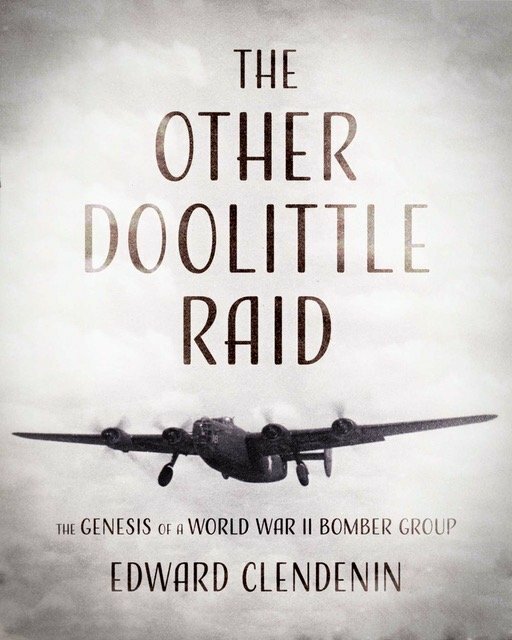 Ed has written The Other Doolittle Raid, a book about the beginnings of HALPRO, the Brereton Detachment, the 1st Provisional group, and the 376th Heavy Bombardment Group. 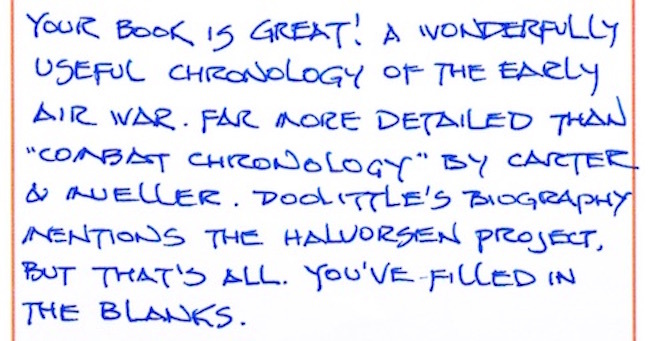 He is taking over the availability of the book, both the printed edition and new Kinder reader version. Accounts are being set up and should be available soon! The Kinder version is now available from Amazon. Click here to order it! Should you require any further info, contact Ed Clendenin at 512-863-3989.